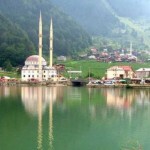 Uzungol natural landscape viewing, walking, climbing, and botanical (vegetation studies) is a place for tourism. Uzungol, flowing through a valley and a clean, clear water is available in a stream. 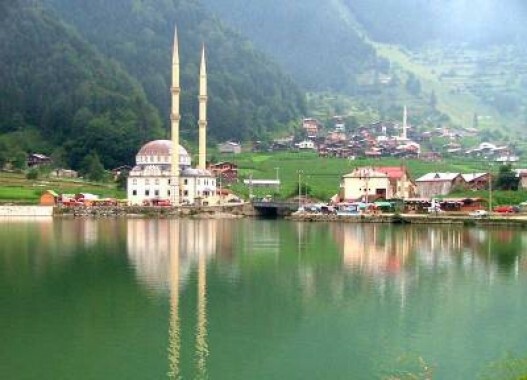 Clean and clear water of rivers and lakes surrounded by forests of pine and other trees in the Black Sea mountain. Claret and Blue colors until Uzungol most hits your eye. 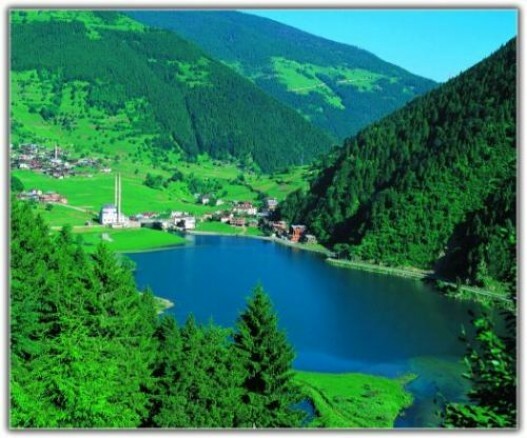 Even the clouds in the region where it is located literally in the colors wrapped Uzungol .. Sun in sky, cloud-like purple-blue color, green forests and crystal clear water of the open landscape of human appetite.